Leo Baeck College trains rabbis and educators equipped for the 21st century. It is where the leaders of Progressive Judaism are nurtured, and where the heart of Progressive Jewish thought is developed. Our courses for the Spring Semester 2019 are now available. This coming year sees the return of many exciting courses plus the addition of online learning opportunities to enable even more people to study with us. 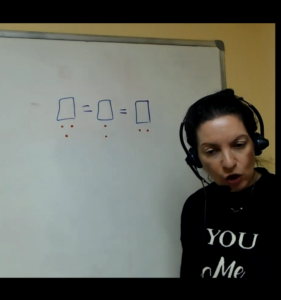 We are also delighted to offer Modern Hebrew Ulpan on-line classes as part of the Lehrhaus along with classes for different levels and experience. We welcome anyone interested in furthering his or her Jewish knowledge and invite you to contact Jarek Lodzinski on +44 (0)20 8349 5600 or lehrhaus@lbc.ac.uk. for more information. To register for any of our courses, please download our registration form. We now accept online payments for all courses. Before making any payment online, please read our terms & conditions and our refund policy. Please see below for all the course descriptions (please click on the plus button for all information). This course will introduce and examine selected midrashim on the calling of Abraham, the Akedah, and Jacob’s Ladder in the light of other late-antique biblical and exegetical (interpretive) texts. By comparing the expositions in Genesis Rabba and Midrash Tanḥuma with parallels in texts from Qumran, the works of Philo and Josephus, the targumim, and the New Testament, we will consider how the midrashim craft explanatory discourses by developing and transforming existing interpretive motifs. 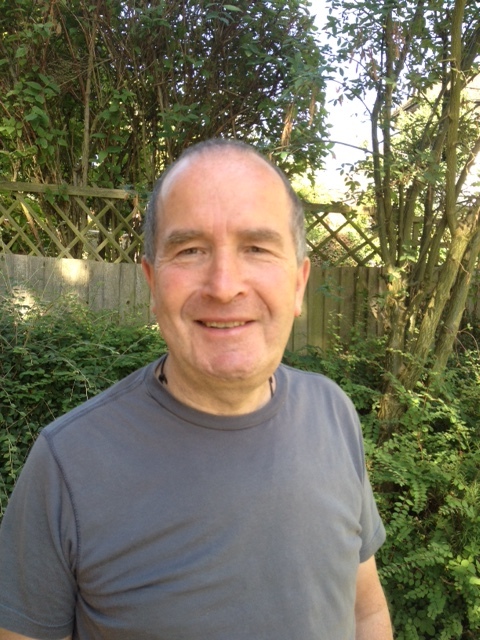 Dr Benjamin Williams teaches Rabbinics at Leo Baeck College and the University of Oxford. 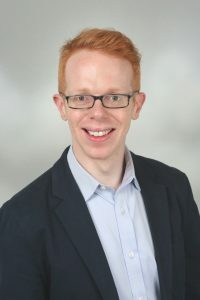 His research focuses on rabbinic Bible interpretation and its transmission in Jewish and Christian commentaries of the medieval and early modern periods. 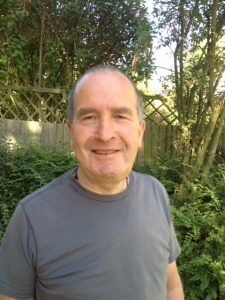 Before arriving at Leo Baeck College, Ben studied at the University of Oxford where his doctoral dissertation was supervised by Professor Joanna Weinberg. He then carried out a three-year Leverhulme-funded project on the reception of the Hebrew Bible in the Sixteenth Century called “Reading the Bible in the Ottoman Empire: A New Chapter in Early Modern Jewish Exegesis” at King’s College London. His monograph, Commentary on Midrash Rabba in the Sixteenth Century: The Or ha-Sekhel of Abraham ben Asher, was published by Oxford University Press. Commentary on Midrash Rabba in the Sixteenth Century: The Or ha-Sekhel of Abraham ben Asher (Oxford: OUP, 2016). “‘Some Fanciful Midrash Explanation’ – Derash on the Te‘amim in the Middle Ages and Early Modern Period” in Joosten, J. and Crowther, D. (edd. ), The Exegetical Value of the Masora (Atlanta: SBL Press, forthcoming). “Edward Pococke and his Library” in Merchán-Hamann, C. and Abrams, R. (edd. ), Bodleian Judaica Treasures (Bodleian: Oxford, forthcoming). “The Insects and the Camel – A Case Study in the Reception of Genesis Rabba” in Jewish Quarterly Review 107 (2017), pp. 157-181. “Glossa Ordinaria and Glossa Hebraica – Midrash in Rashi and the Gloss” in Traditio 71 (2016), pp. 287-311. “More than one way to read a Midrash: The Bodleian copy of Bomberg’s Midrash Rabba” in Mandelbrote, S. and Weinberg, J. (edd. ), Jewish Texts and their Readers in Early Modern Europe(Leiden: Brill, 2016), pp. 289-311. “The 1525 Rabbinic Bible and How to Read It: A Study of the Annotated Copy in the John Rylands Library” in Bulletin of the John Rylands Library 92 (2016), pp. 53-72. “The Venetian Edition of Midrash Rabba in Cambridge University Library” in Transactions of the Cambridge Bibliographical Society 15 (2015), pp. 583-594. “The First Printed Books of Midrash and their Jewish and Christian Readers” in European Judaism 48 (2015), pp. 60-69. “Doubting Abraham doubting God – The Call of Abraham in the Or ha-Sekhel” in Langton, D. (ed. ), “Atheism, Scepticism and Challenges to Monotheism,” special issue, Melilah 12 (2015), pp. 31-42. “The Ingathering of Midrash Rabba: A Moment of Creativity and Innovation” in Fishbane, M. and Weinberg, J. (edd. ), Midrash Unbound: Transformations and Innovations (Oxford: Littman Library for Jewish Civilization, 2013), pp. 347-70. Please see disclaimer at the end of this document.If you would like to sign up for this course, please click on the ‘Pay now’ link. Alternatively, contact Jarek Lodzinski at Lehrhaus@lbc.ac.uk or call: 020 8349 5600, Tuesday – Thursday, 9am – 4pm. You can pay by cheque (made payable to Leo Baeck College) or by credit/debit card. Drawing on ways Martin Buber contrasts Athens and Jerusalem we will explore how he helps us listen to Chassidic sources to shape a relational ethics that can speak to a postmodern present. Through themes of listening, voice, bodies, nature, relationships and social justice we will listen and learn with Buber as we read short texts together. Please see disclaimer at the end of this document. College who will take you through this journey of discovery. 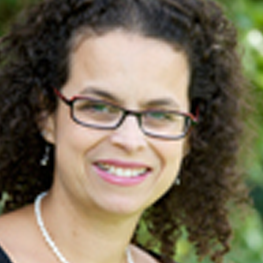 Dr Tali Artman Partock teaches advanced rabbinic literature, midrash and rabbinic history at Leo Baeck College. 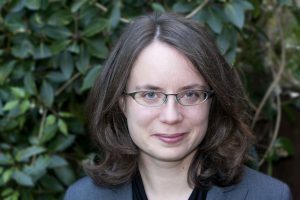 She is an Associate Lecturer at the Faculty of Divinity at the University of Cambridge as well as teaching midrash and Jewish studies at King’s College, London. She holds a PhD in Rabbinic Literature, awarded by the Hebrew University of Jerusalem, and specializes in aggadah, and Jewish-Christian dialogue in Late Antiquity. She is also training to become a rabbi and her transition into the rabbinate is inspired by a wish to bridge the gap between academic Jewish studies and modern practices of Jewish life. 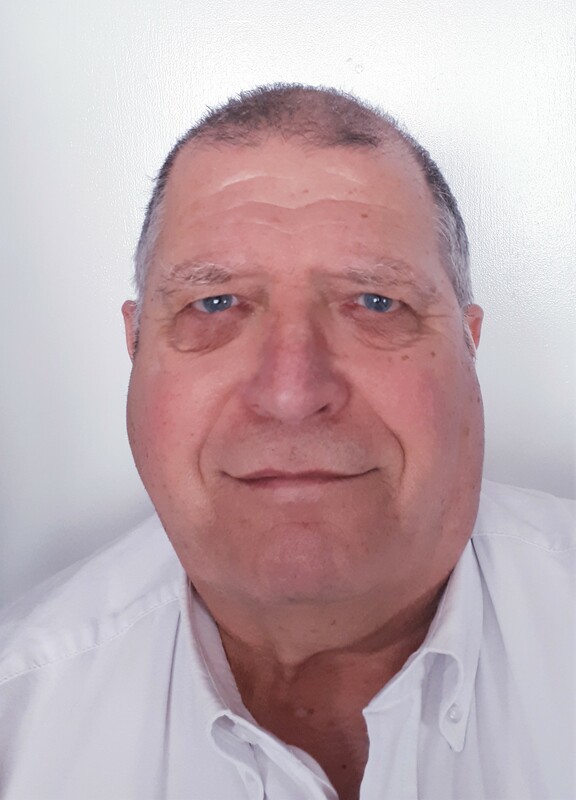 Dr Laliv Clenman is Senior Lecturer in Rabbinic Literature at Leo Baeck College. of Jewishness and the impact of halakhah on the individual. 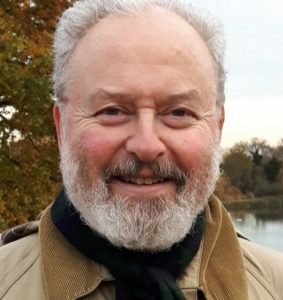 Dr Jeremy Schonfield has lectured on liturgy and prayer for thirty years at the Oxford Centre for Hebrew and Jewish Studies and for over twenty at Leo Baeck College. His ‘Undercurrents of Jewish Prayer’ was a runner up in the National Jewish Book Awards in the category of Modern Jewish Thought when it came out in 2006. He is in the later stages of writing a sequel, to be called ‘Why Jews Pray’. Several papers relating to liturgy or to the subject of this talk have appeared in ‘European Studies’, published at the College. For many years Rabbi Eimer taught Biblical Hebrew at the College and then started teaching a course on modern Jewish history. He is particularly interested in the many and varied ways in which Jews responded to Emancipation, with its promise of being, finally, equal citizens in their country. For some, however, experience showed that they could only be equal citizens in their own country. Modern political Zionism developed out of that realisation. His research interests include the development of a Progressive Jewish Rabbinate in Alsace-Lorraine after 1871. This class is full – please contact lehrhaus@lbc.ac.uk about spaces available. All sessions will be recorded and available to participants for 7 days after the class. As we journey towards liberation and the festival of Pesach, join Rabbi Dr Deborah Kahn-Harris and Rabbi Robyn Ashworth-Steen as they co-teach this module. Through learning in dialogue we will turn our Exodus story over and over again as we look at it from different angles so we are able to free ourselves from the narrow straits of our eco-chambers and understanding of this foundational story towards our personal and collective redemption. 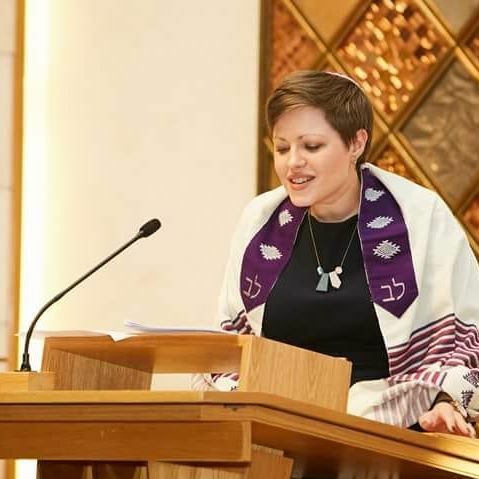 Rabbi Robyn Ashworth-Steen is one of the rabbis at Manchester Reform Synagogue – a community she grew up in as a child. She studied at Newnham College, Cambridge for a degree in Theology & Religious Studies. After graduating Robyn studied at law school at MMU and then worked as a solicitor at a human rights firm in London specialising in asylum and human rights law. 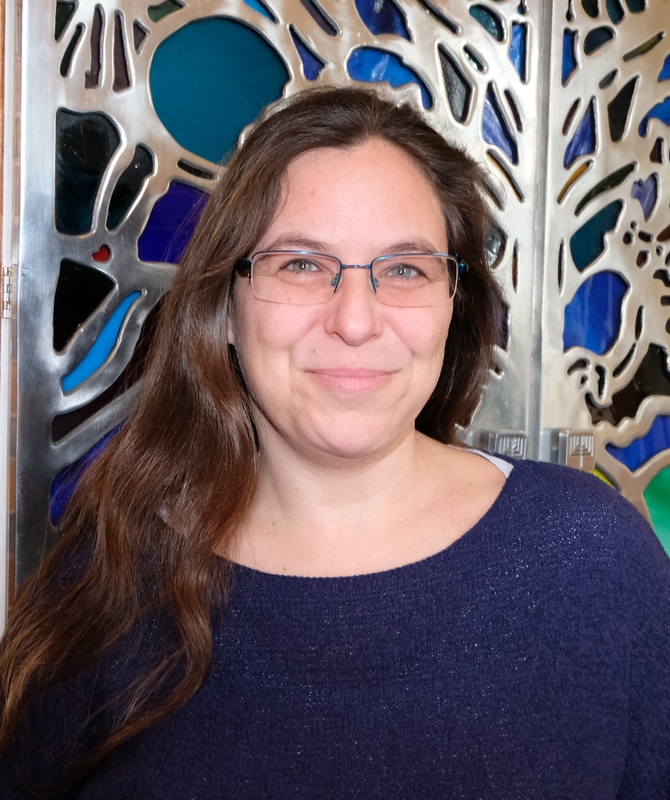 After being re-united with her childhood dream to be a rabbi Robyn studied at Leo Baeck College. Robyn is a passionate social justice activist and a co-founder of Tzelem: the Rabbinic Call for Social and Economic Justice in the UK. Robyn is interested in creating relational, textured, activist communities. She cares deeply about Greater Manchester and is interested in how the landscape of the city impacts on her city centre community and, in turn, how her community can contribute to the city. Robyn is a trustee of the charity We Stand Together which is based in Manchester and seeks to celebrate diversity and strengthen community cohesion. She is married to Anthony and they have a son, Gabriel. Please test your connection to Zoom here. For a clear audio connection, we ask that you please use headphones with a microphone. New courses starts in September 2019. All sessions will be recorded and available to students for 4 weeks after each session. Book early – spaces are limited! I have been teaching Ivrit for many years, working with the WZ Organization, the London Jewish Community Centre (JW3), Hampstead Suburbs Synagogue, and more. This course is the continuation of a 8-week B1 course but new students are welcome. Students will be assessed by the teacher before entering this level. You are asked to let us know as soon as possible – either by email to info@lbc.ac.uk or any other Leo Baeck College email address as provided as main contact at the time of booking (or by calling 020 8349 5600) – if you are unable to attend a Leo Baeck College event or course you have paid for. More than 28 days’ notice – Provided you let us know a minimum of 28 full days before the day of the event / start of the course, you will be refunded 100 percent of the ticket / course price. Between 28 and 7 days’ notice – If you let us know between 28 and 7 full days before the day of the event / start of the course, you will be refunded 50 percent of the ticket / course price. Less than 7 days’ notice – If you let us know less than 7 full days before the day of the event, we will not be able to offer you any automatic refund. In certain circumstances we may adopt a different policy so please contact us directly. You do not need to supply your credit card details again simply your name, the course or event code and the receipt number given to you when your booking was confirmed. Payment will be returned to the original account. We kindly request that you, as the person who has made the booking, vouch for the person you have transferred your booking to. We kindly request that you, as the person who has made the booking, let us know in advance of the transfer so that we can inform security (where security has been provided) of the name change. We do reserve the right to decline any booking transfer in certain circumstances but will inform you in such instances. Cancellation may be necessary in exceptional circumstances and Leo Baeck College reserves the right in its absolute discretion to cancel an event. If this occurs you will be offered a full and prompt refund of all monies you have paid. However, if cancellation of an event occurs, Leo Baeck College will not pay any compensation, nor be responsible for any costs or expenses incurred by you as a result. Once students have paid for a course/s they will be sent a registration form in order to complete the enrollment process. All fees require payment in full before the start of a course. Courses will only run with a minimum number of students and the College reserves the right to cancel any course. In this instance, the fee paid by the student will be reimbursed. Once a course has started unfortunately we are unable to reimburse any fees to students who withdraw from a course. We will be using images and short recordings from the courses for our publicity and marketing purposes.